Dr. David Micheals, your North York Dentist, has extensive experience with TMJ therapy! Temporomandibular Joint Dysfunction (TMD), commonly known as TMJ disorder, is a complicated group of conditions, often characterized by pain and limited mobility in the jaw and surrounding tissue. The temporomandibular joint (TMJ) is one of the most important joints in your body. It is the hinge joint that connects the lower jaw (mandible) to the temporal bone of the skull, which is immediately in front of the ear on each side of your head. You can actually feel it if you place your finger in front of your ears and open and close your jaw. The joints are flexible, allowing the jaw to move smoothly up and down and side to side and enabling you to talk, chew, and yawn. Muscles attached to and surrounding the jaw joint control the position and movement of the jaw. The cause of TMD is not clear, but dentists believe that symptoms arise from problems with the muscles of the jaw or with the parts of the joint itself. Injury to the jaw, temporomandibular joint, or muscles of the head and neck -such as from a heavy blow or whiplash-can cause TMD. How is TMD diagnosed at your North York Dentist? Because many other conditions can cause similar symptoms to TMD -including a toothache, sinus problems, arthritis, or gum disease – Dr. David Michaels, your North York dentist will conduct a careful patient history and physical exam to determine the cause of your symptoms before making any treatment recommendations. 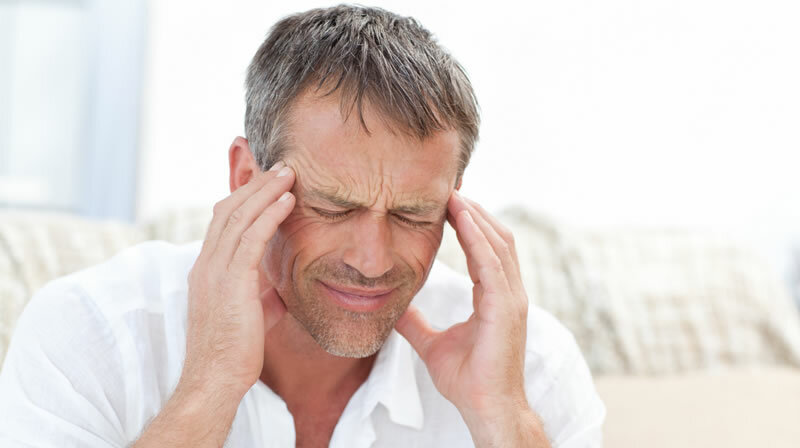 Learn about Temporomandibular Joint Disorder.